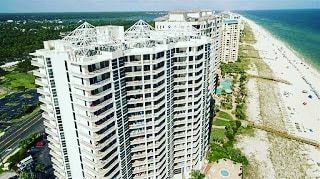 ← 3BR/4BA Condo For Sale at Phoenix West II in Orange Beach, AL…. This entry was posted in Beach Real Estate and tagged condo, house, real estate. Bookmark the permalink.